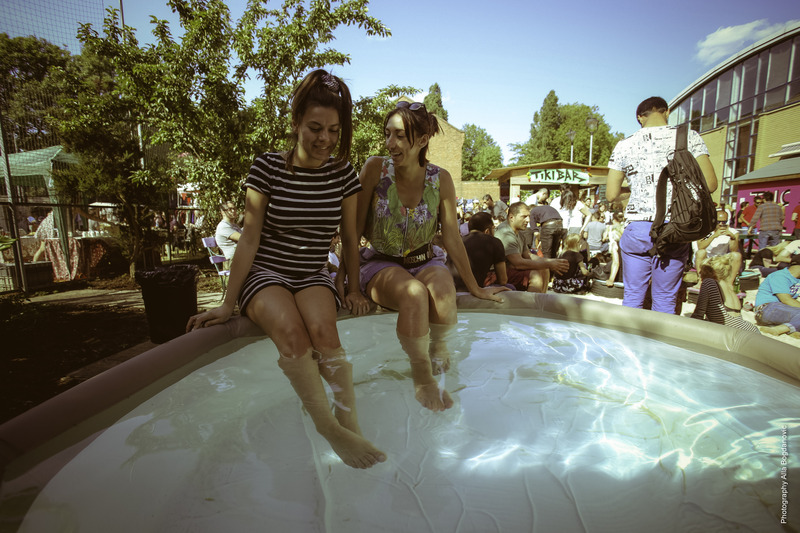 Just for the love of music we'll be inviting down some top class weekly DJ's for a multi-genre musical splash all housed @ this iconic local venue known to many as 'The Old Bath House'. 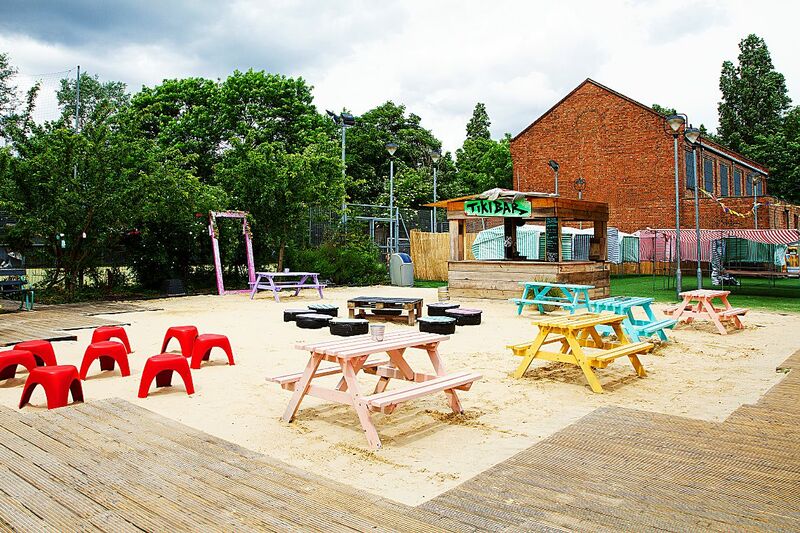 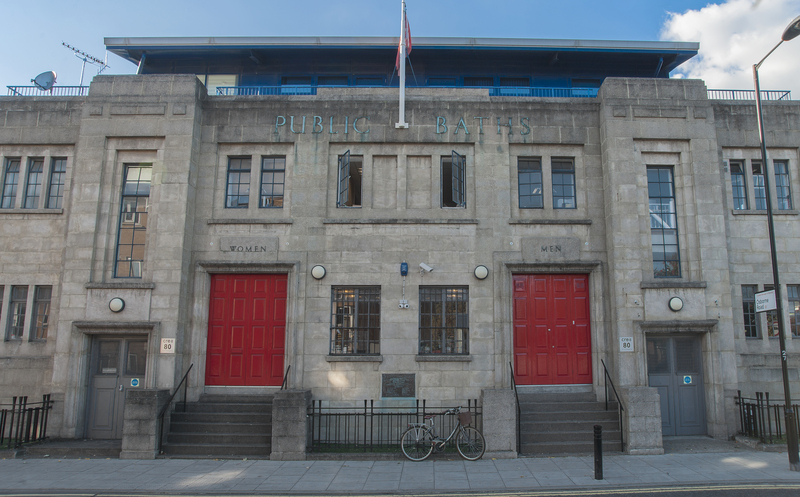 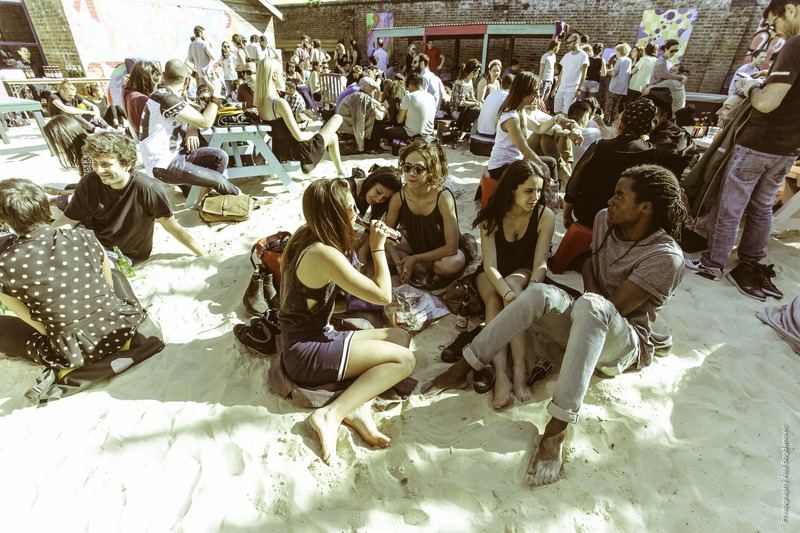 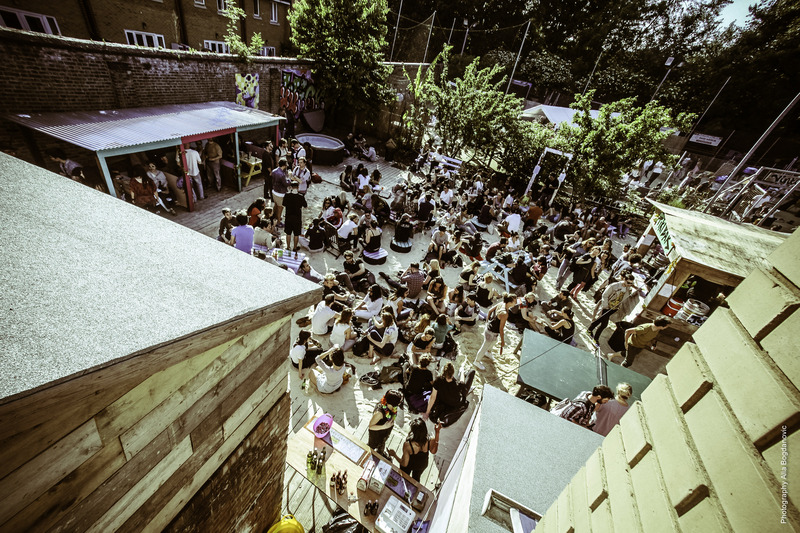 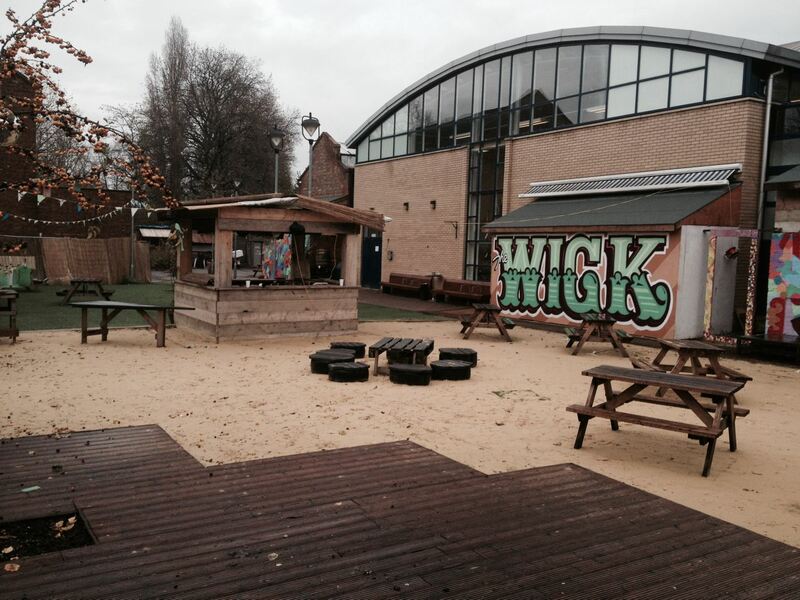 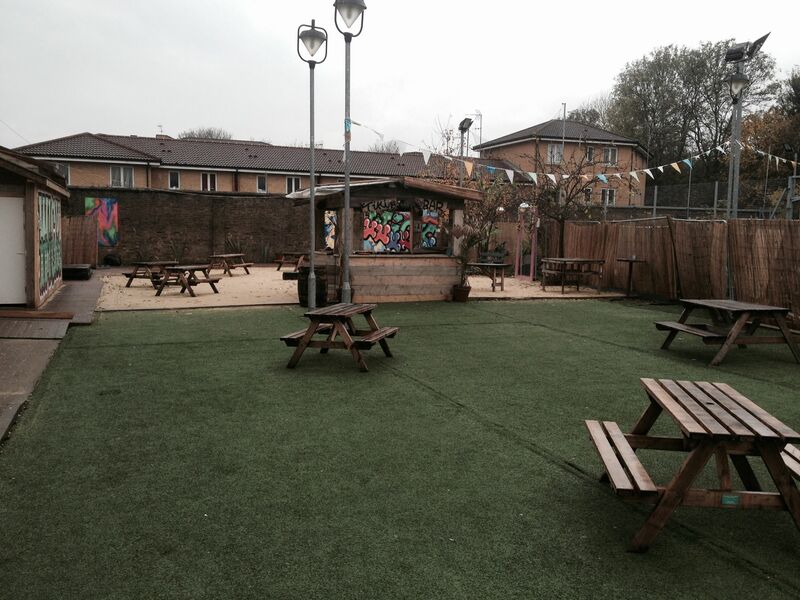 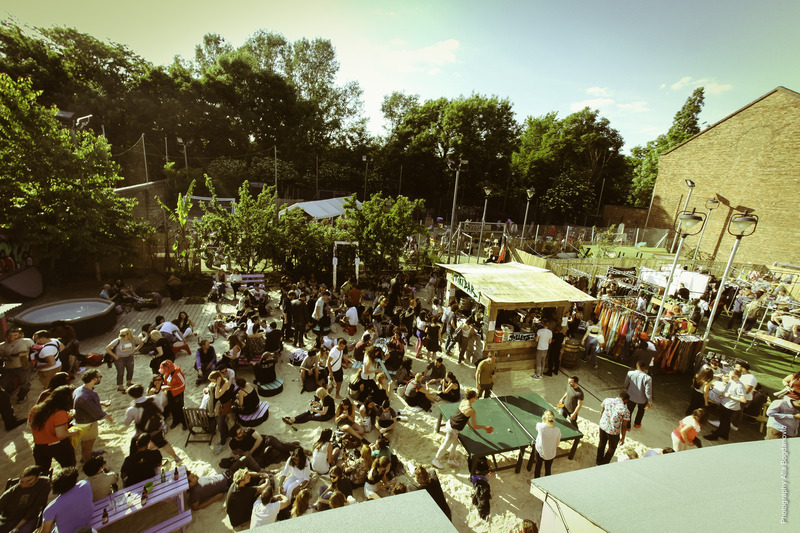 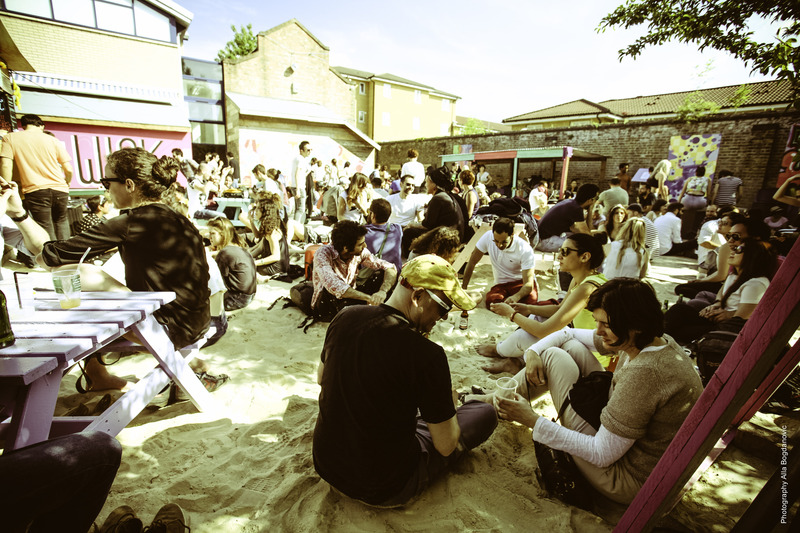 Situated in the heart of Hackney Wick we offer good vibes, good music and lots of fun in the sun. 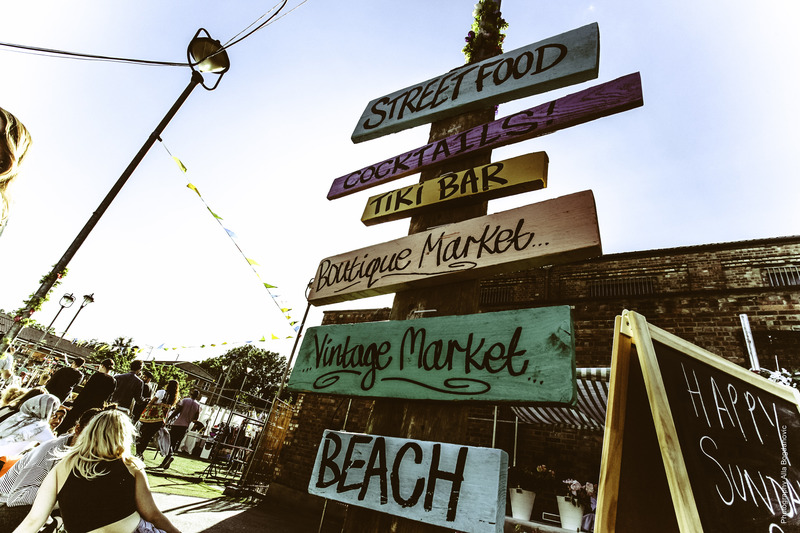 We have hot tubs, table-tennis, a beach bar, bespoke cocktails along with some top quality streetfood offerings, and what's more is it wont cost you a penny! 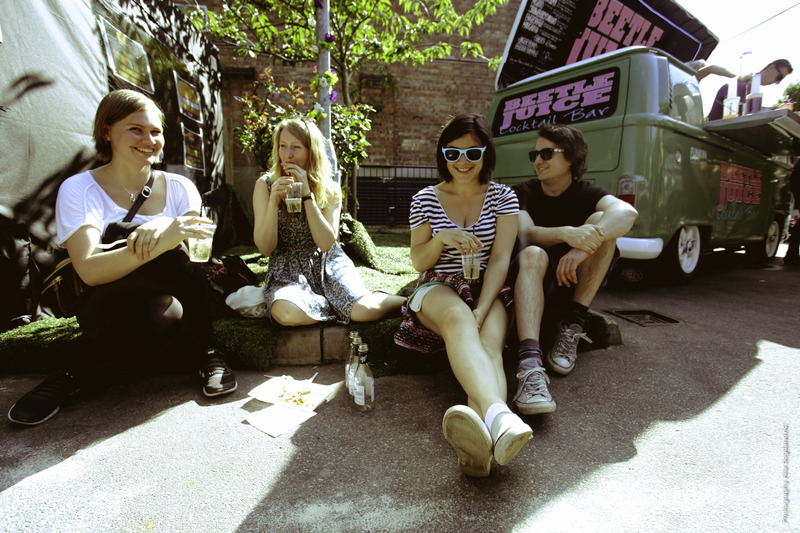 Plus super special guests T.B.A weekly. 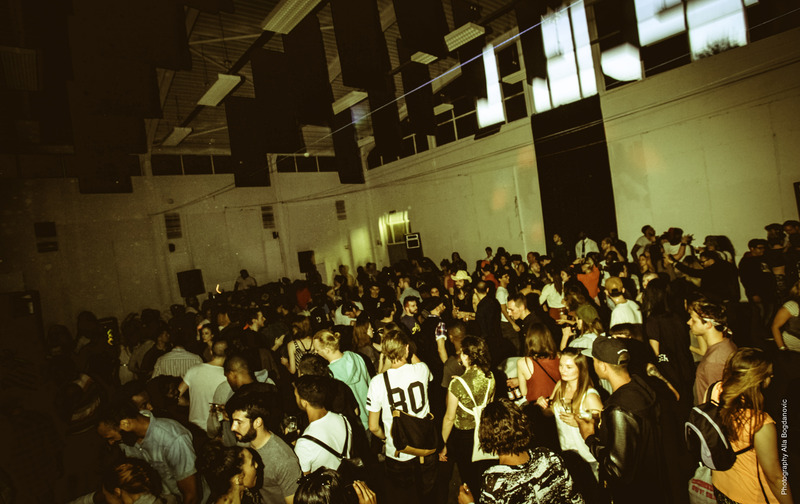 Disco House, E Funk, Deep & Soulful House. 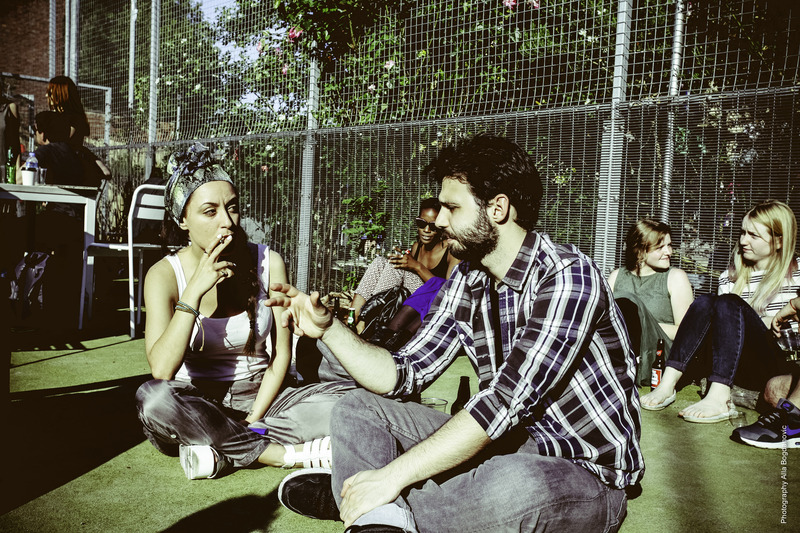 Also ft SOLAR, Pizza Surgery & Friends.